Entry deadline now extended until Friday 14th December! We created the Spotlights to give SMEs a platform to recognise employees that go the extra mile, and to offer employers and colleagues the facility to reward these unsung heroes. We want to shine a spotlight on Ireland’s employees and say a special thanks to those who go above and beyond to drive their team and company to success. So whether they’re a great team player, an innovative thinker or a natural leader, this is your chance to put them in the spotlight. Nominations for the 2018 Spotlights have now been extended until Friday 14th December. The awards are open to all employers and employees of Irish SMEs. Applications will be judged by an independent panel of business leaders, including members of Chambers Ireland. Overall winners will be announced in January 2019. 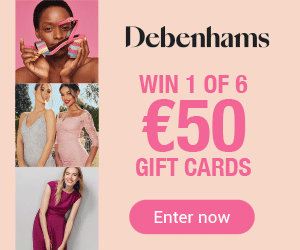 Three winners will be announced, winning prizes of up to €500. To enter the Spotlights, simply nominate your chosen employee or work colleague using the short form below, explaining why they should receive recognition in no more than 300 words. 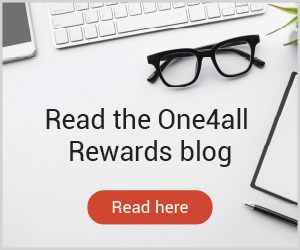 One4all competition terms and conditions apply.